John literally grew up with auto racing. Son of three-time Indianapolis 500 winner and IndyCar champion Johnny Rutherford, John began his racing career while attending college in 1987. 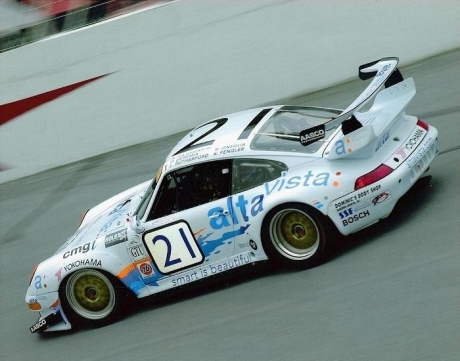 John started in karts and quickly progressed to the highly competitive USAC F-2000 Pro Series and the much respected Formula Atlantic Series. 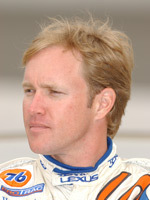 Most recently, John has made the move to the world of sports cars and has been competing in the Grand-Am Rolex Series. John also works as a demonstration driver and product specialist for several automotive manufacturers and he continues to teach high performance driving at the Bob Bondurant, Skip Barber, Panoz and Mid-Ohio Driving Schools.